What a way to end the school year! 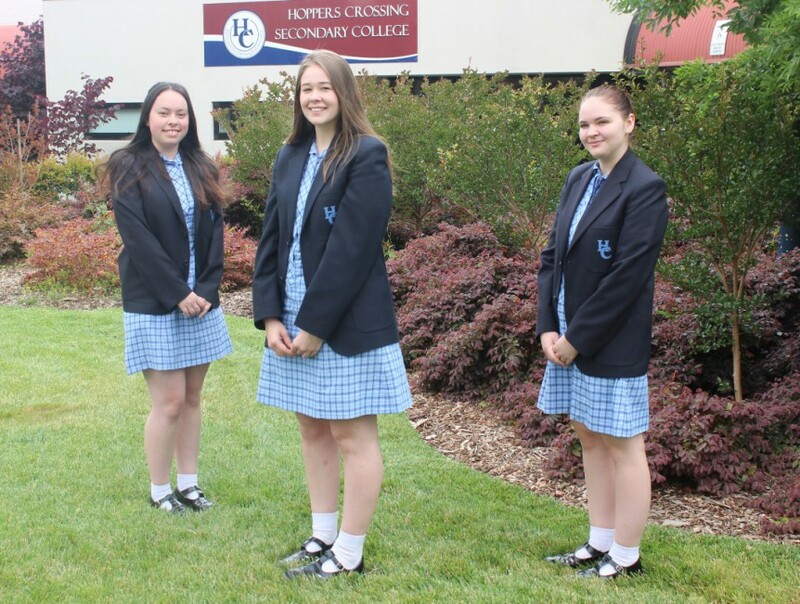 Our Year 12 students were rewarded for their hard work with exceptional results – the best ever Year 12 VCE results for Hoppers Crossing Secondary College! Our 2017 College Captains, Vice Captains, Sports and House Captains are named and our Year 7 students reigned supreme taking out 1st, 2nd and 3rd place in the Pacific Werribee gingerbread house decorating competition. Read more . . .